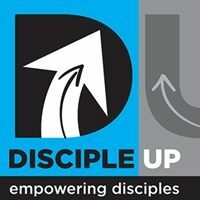 First Ever Disciple Up Give-A-Way – details later! 1) God loves small beginnings. 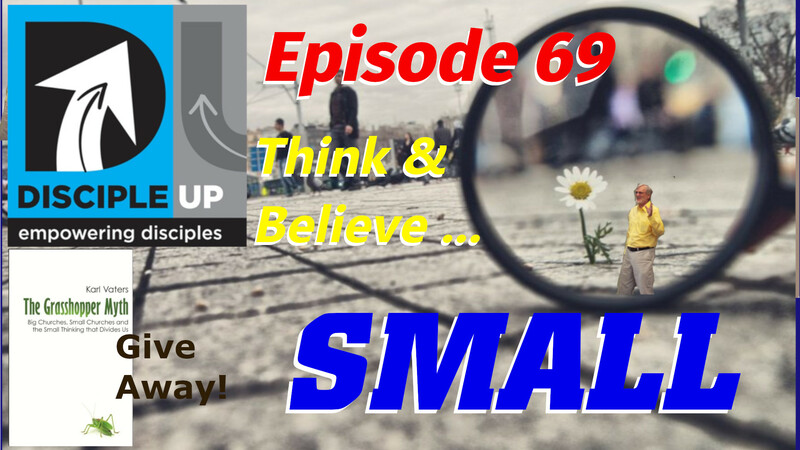 2) God uses small (narrow) to accelerate our growth. 3) God almost always works by starting small. 4) A small open door from God is all anyone needs. Saddleback just had it’s 50,000th baptism! Amazing. Giving away one copy of The Grasshopper Myth, Big Churches, Small Churches and the small thinking that divides us. By Karl Vaters.